Villa in Carvoeiro Algarve V is a villa with a terrace, situated in Carvoeiro, 1.6 km from Algar Seco - Carvoeiro. The villa has air conditioning and free WiFi. 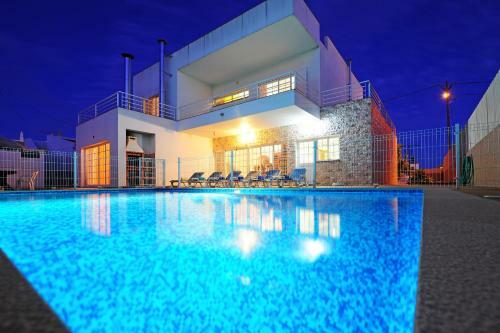 Casa Joaquina has a garden with an outdoor pool and is situated 3 km from the beaches of Carvoeiro. The living room has a satellite LCD TV with CD and DVD player, and a fireplace.